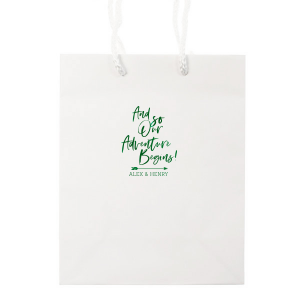 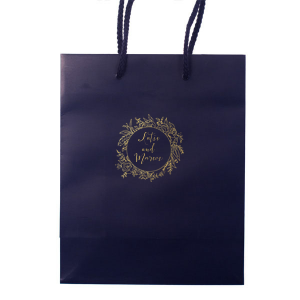 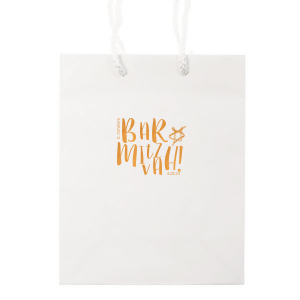 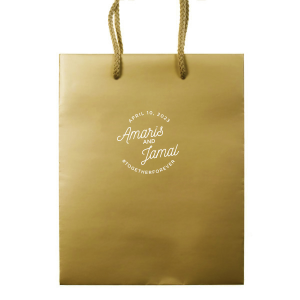 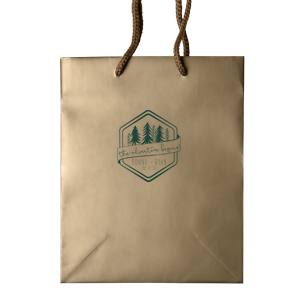 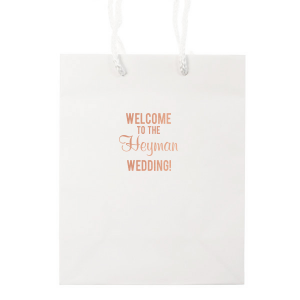 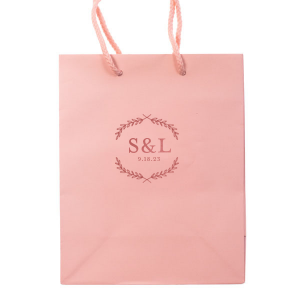 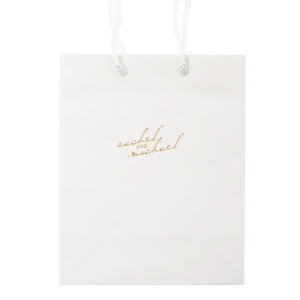 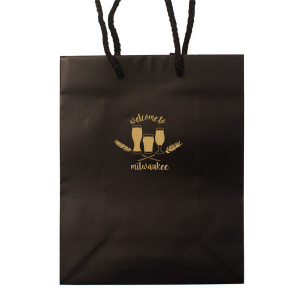 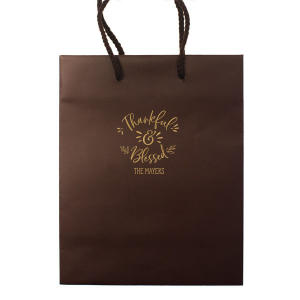 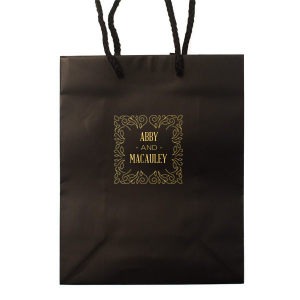 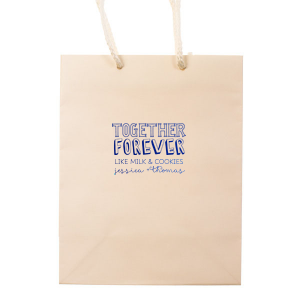 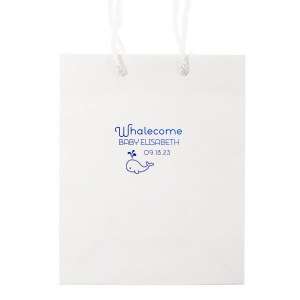 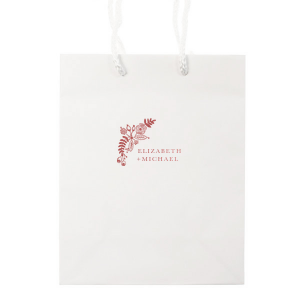 Impress guests with personalized wedding welcome bags or birthday gift bags. 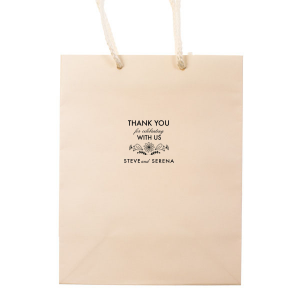 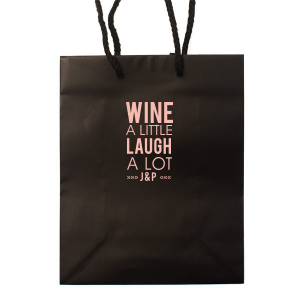 These Euro Tote bags are perfect to customize for any occasion. Use our design app to create your own personalized birthday or wedding gift bags or choose one of the stylish designs above to customize!